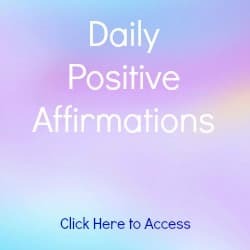 These Love Affirmations are from various books by Catherine Ponder. I love all people and all people love me, without attachment. Love melts situations that seem impossible. 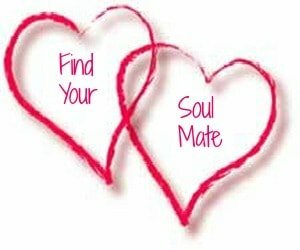 I call on divine love to straighten out and adjust this situation. Divine love is doing its perfect work in this situation now. all the love the universe has for me now. 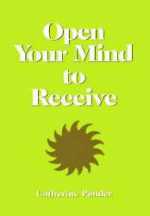 Read The Miracle of Love which is the first chapter of The Prospering Power of Love. 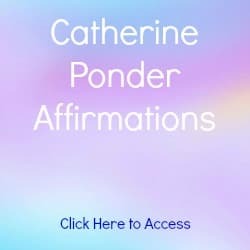 Catherine Ponder has helped millions of people overcome personal obstacles that prevent them from living a fulfilled life. Of all of the books Catherine has written, The Prospering Power of Love is the one she most often recommends. Firstly, to people who are beginning their inspirational search. Secondly, to people with relationship problems (which almost everyone experiences on occasion as a part of their growth into greater understanding). And finally, to people who are looking for a book containing a simple yet inspirational approach they can share with others. 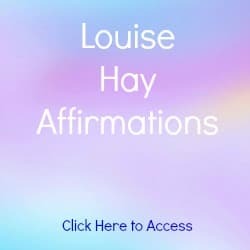 Once the concepts of The Prospering Power of Love are planted firmly within, further expansion will gradually appear in all aspects of your life leading to greater progress in the future regardless of life’s circumstances - bitter or sweet, meager or comfortable. The ideas contained in these pages continue to apply, year after year. 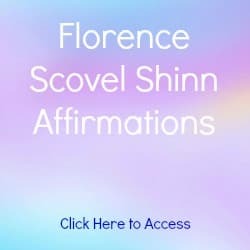 Click here for Positive Affirmations.